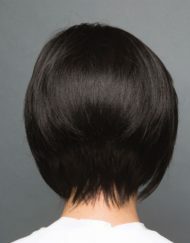 Zara is a beautiful short cropped style with lots of volume and a slight wave. 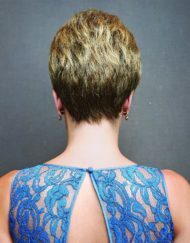 The back has been tapered in allowing the hair to hug your neck tightly and naturally while giving you an amazing silhouette. 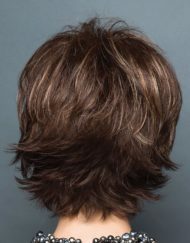 Zara also has a short side fringe which compliments this style and allows you to have some hair gently laying on your forehead. 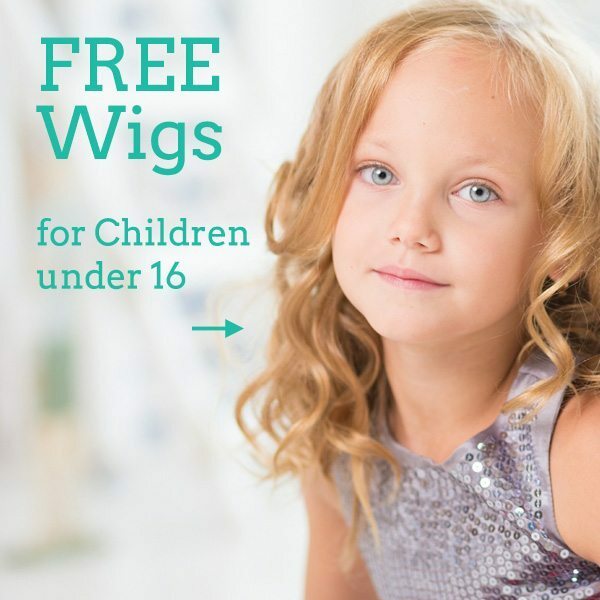 Zara has a Petite size cap which is Wefted to ensure maximum comfort and breathability. 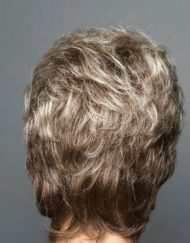 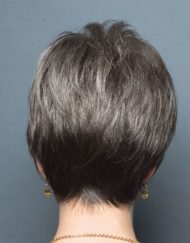 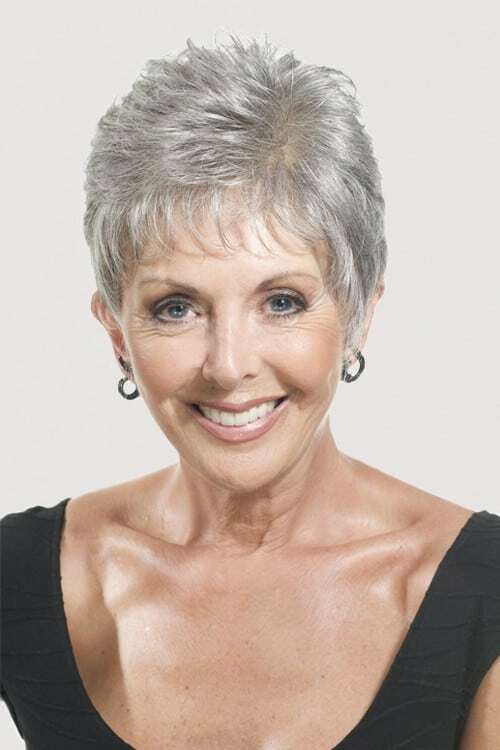 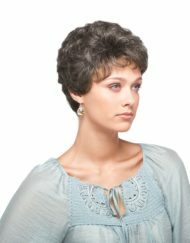 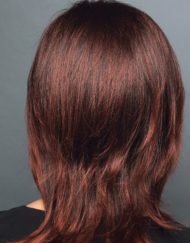 The top is made from a hand tied monofilament base which gives the illusion of the hair coming directly from your scalp. 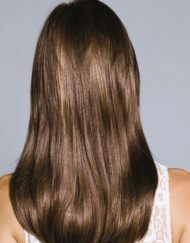 This means you can part your hair wherever you chose for the ultimate natural finish.